This is a noble term, but it is mostly used as a rude or sarcastic way to label activists, bloggers and social media commenters who get into hot debates with the aim to awaken other people. Ex. 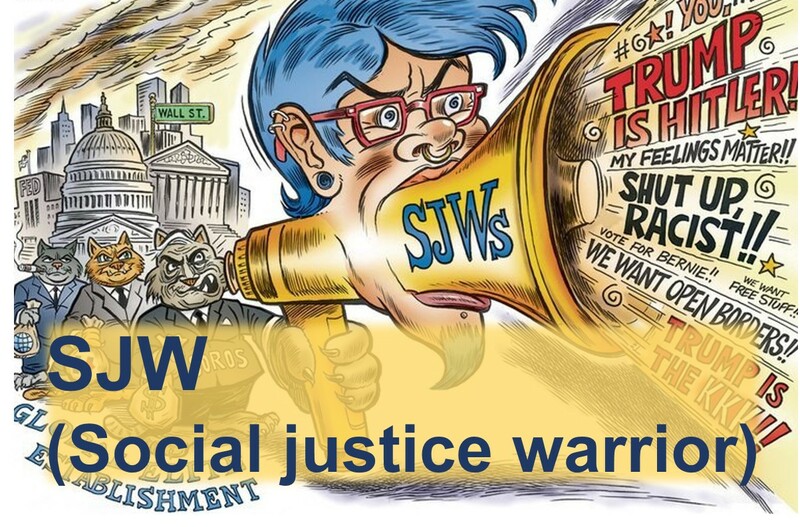 Oh, come on, don't be such a SJW! What have you done to help?